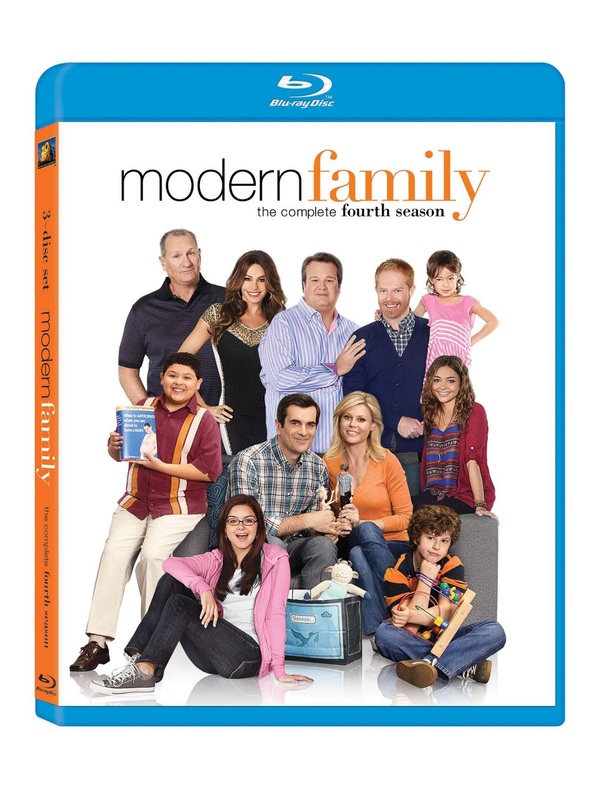 If you're a fan of Modern Family, this is a DVD giveaway for you! In Season 4, we watched as Haley went off to college and Lily had her first day of Kindergarten. These are two big steps that are often very hard for parents to handle. Here is some advice for all of those modern parents out there who are going through these transitional stages with their families. night because they’ve been caught doing illegal things by the police. Kindergarten is a huge step for your little one! Make sure they are prepared for their big day by giving them a basic educational foundation and teaching them to play well with others. When Lily heads off to kindergarten and gets in a tousle on her first day, Cam and Mitchell are put in a very awkward situation. No parent wants to be in the same situation! Set up specific times to continue growing as a family. There is a fine line between suffocating your college kid and staying informed about what’s going on in their life. Many families will select a certain time, for instance Sunday afternoons, to have family phone calls and catch up on the week’s happenings, even if they have talked throughout the week. Just because your son or daughter has moved out, it does not mean that your relationship has to suffer! In fact, sometimes parent-child relationships grow once the kid has left for college. Plan a fun activity for yourself right after dropping your son of in his college dorm room or leaving your daughter for the first day of kindergarten. Have a distraction for yourself so that you don’t find yourself at home looking through photo albums and wondering “how did the time go by so quickly?” These steps are exciting, but certainly emotional and you don’t want to wallow in your sorrows. No matter what age your child is, make sure you are sharing in their excitement! Whether you have a kindergartener bringing home a painting or a college student signing up for campus activities, ask them questions about their life and listen to their answers. Celebrate with them when they ace an exam or learn to count to 20.